Florals have transitioned from Spring/Summer into Fall. For this time of the year florals tend to be of a darker background. By all means do wear your summer florals if you want to be trendy but not spend extra. Just layer accordingly with long sleeves and tights, etc. 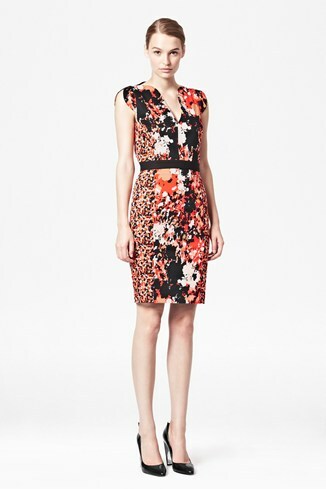 Below are a few floral picks which are sure to compliment your fall wardrobe.